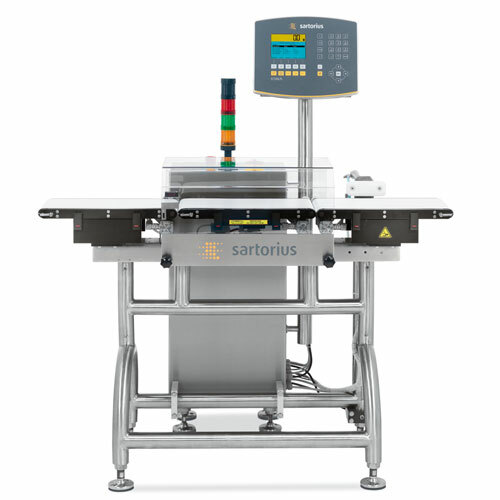 Controlled via Sartorius Intec's renowned user interface the ECONUS® allows all users regardless of experience level to control complex features with ease. Multi-functionality is the key to the success of the ECONUS®: an extensive product memory allows the checkweigher to store hundreds of key values, eliminating the need for time-consuming manual input. Additionally, fantastic features such as a trend-controller for the automated optimisation of filling processes and the ability to perform completeness checks with floating averages all make the ECONUS® the most valuable addition to quality assurance measures.